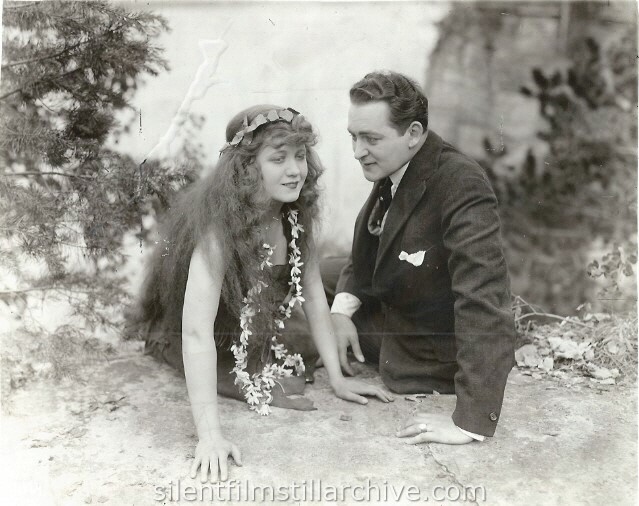 Edna Mayo and Eugene O'Brien. with Edna Mayo and Eugene O'Brien. Directed by Arthur Berthelet. Essanay/K-E-S-E.